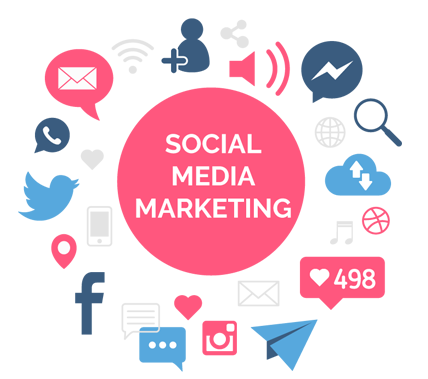 Social media marketing has given businesses the opportunity to connect with their clients like never before. 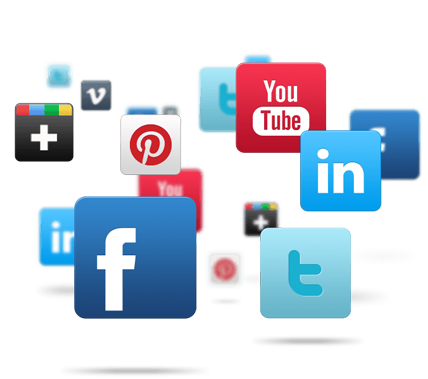 Whether you are building a community to support your customers or running a blog to keep the public informed, social media services can position your company at the forefront of this marketing opportunity. Sites like Facebook and Twitter continue to evolve, and there are many ways a company can employ them to deliver a message, manage your reputation, or encourage brand loyalty. We have the knowledge and experience necessary to help you combine social media, SEO and other strategies to present the best image possible and help clients become a real part of your community. At DTRIPLERS, we believe in being completely transparent about our processes. As an integral part of our process, we provide a detailed account of your website’s key performance indicators so you can easily see how social media optimization is affecting your business.